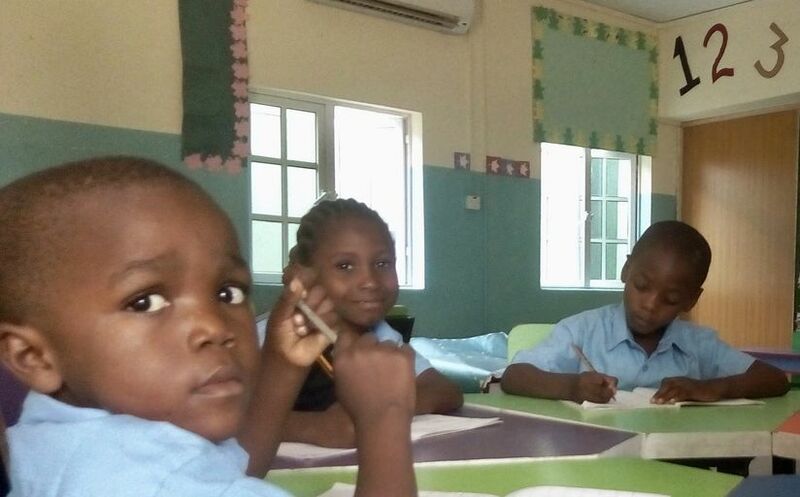 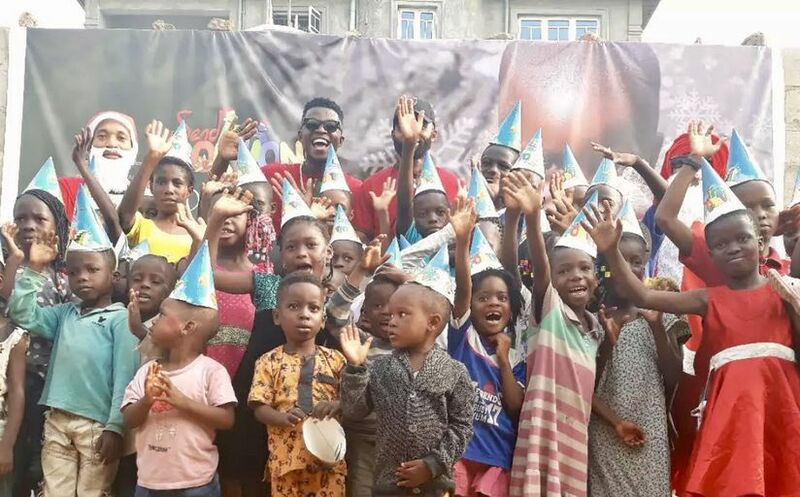 Children from InnerCity Mission Home reach out to impoverished Kosofe community at Christmas. 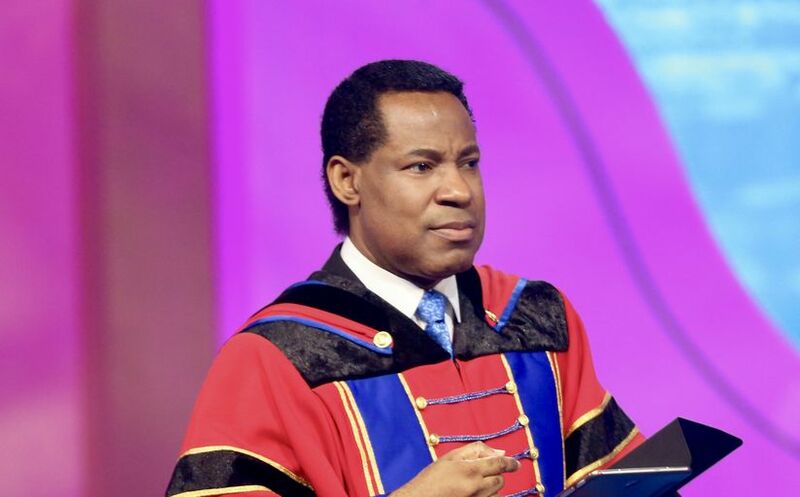 “We rule the day, and we rule the night,” Pastor Chris says, delving deeper into the word for the year. 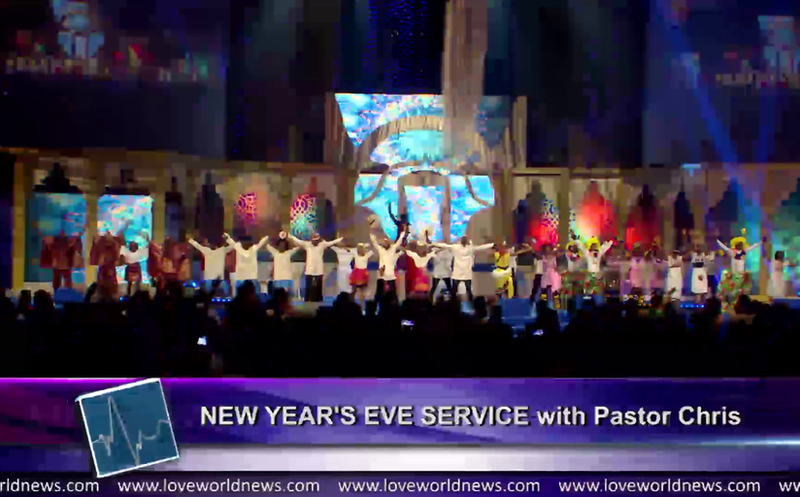 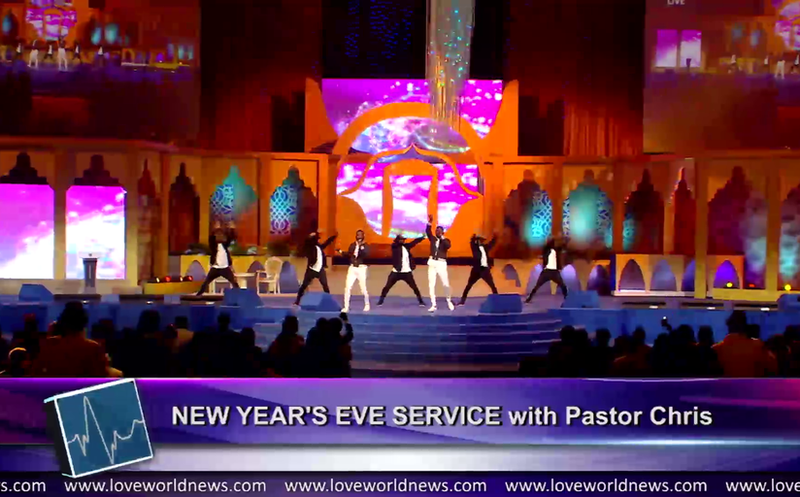 LoveWorld citizens and partners prepare to receive further insight into the message of the year 2019. 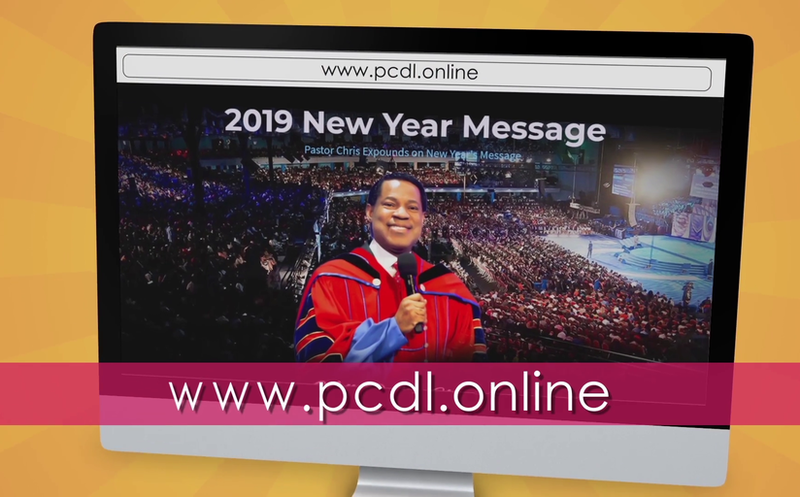 The New Year Message, 2019 - The Year of Lights, is Now Available for You! 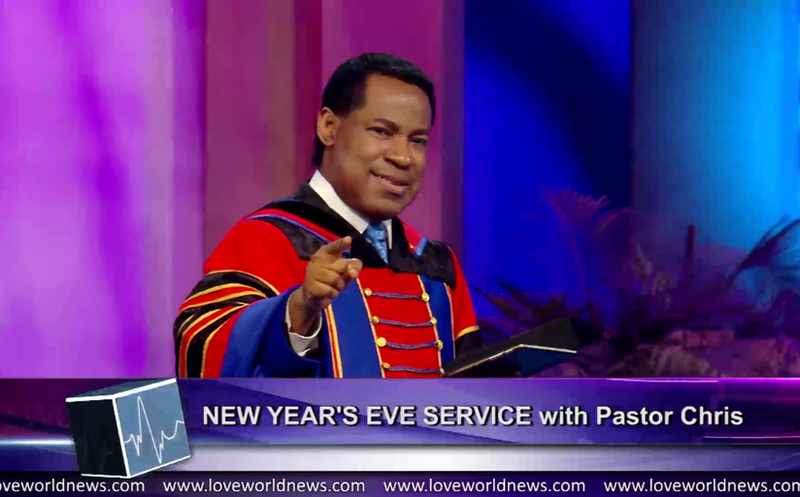 Get Your Copy of the The New Year Message on the Pastor Chris Digital Library Now! 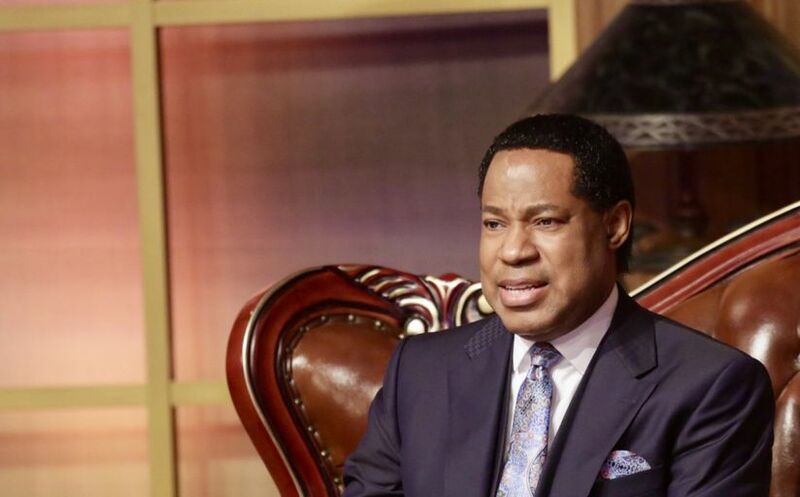 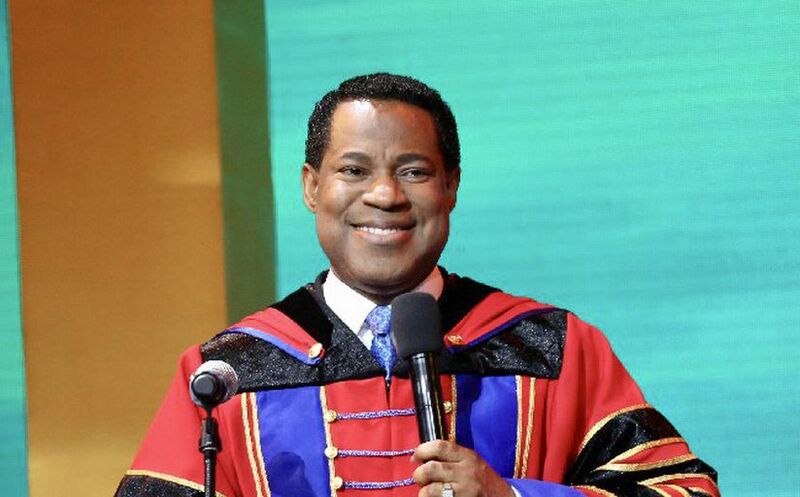 “This year, you are going to shine ever so brightly,” Pastor Chris says, declaring 2019 to be ‘the Year of Lights’. 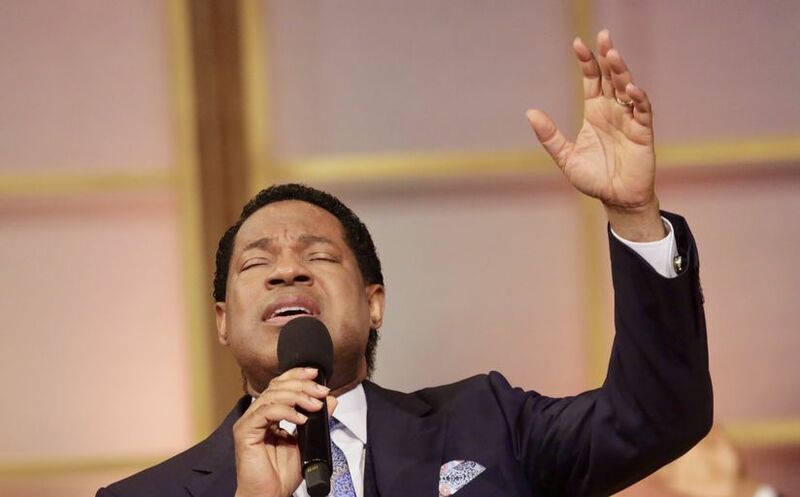 Congregations around the world anticipate the word of the Spirit for 2019, as Pastor Chris welcomes them into 2019.